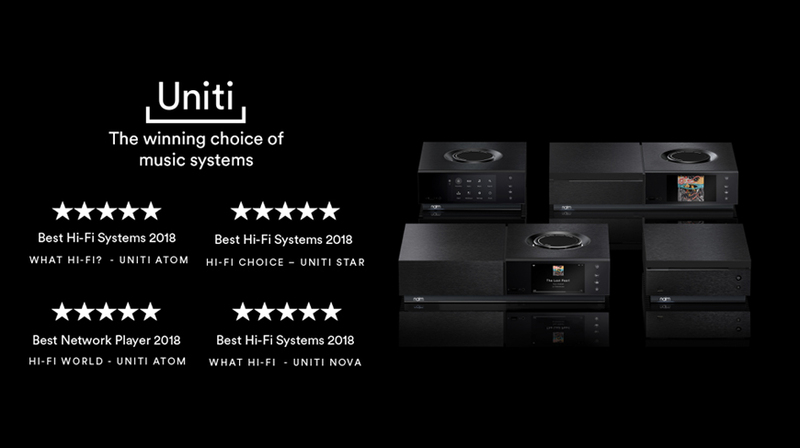 We are very proud to announce that the Uniti Atom has been given this prestigious award which was selected by a panel of international judges with the criteria being based on the most advanced technology and desirable features with class-leading performance. In short, EISA recognises the features most likely to be appreciated by an enthusiast seeking high quality and creative facilities. 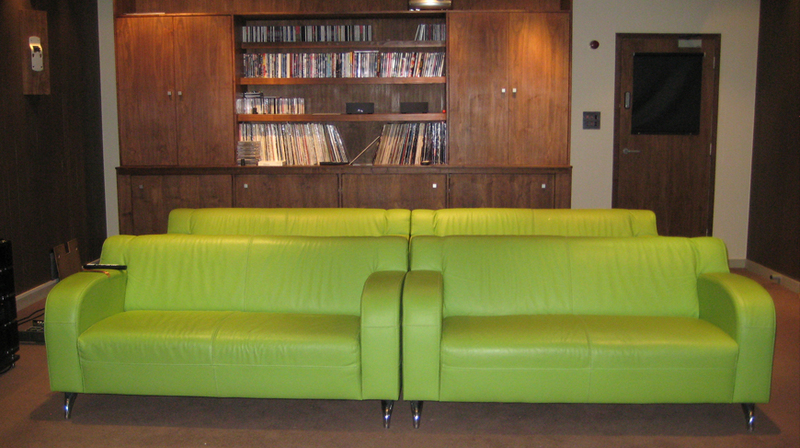 It is not the first time that Naim products have been recognised by EISA. Back in 2015, and the following year in 2016, awards were picked up by both the Mu-so and the Mu-so Qb respectively, both for Best Compact Hi-Fi System. 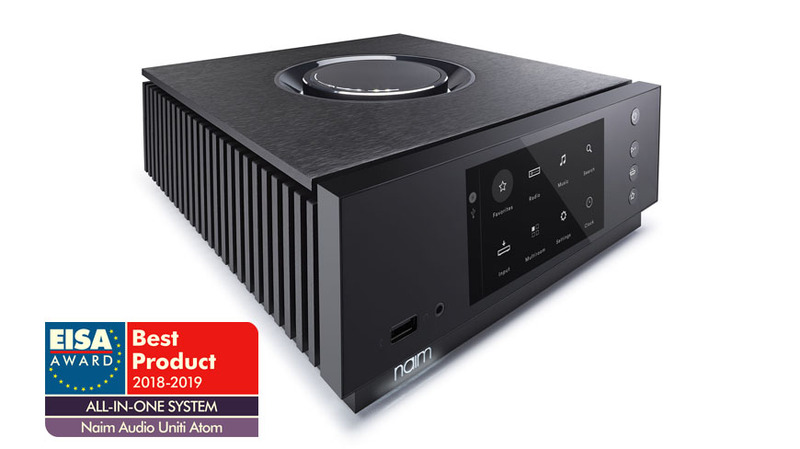 The Uniti Atom has been turning heads since it was released thanks to its large LCD screen, signature Naim UI volume control knob and breath-taking performance that emanates from the 40-watt Class A/B amplifier and plethora of connectivity options. Another aspect of the Uniti Atom that impresses all that come into contact with it is the attention to detail and design that can only come from being handmade at Naim’s Salisbury HQ by a team of seasoned engineers. 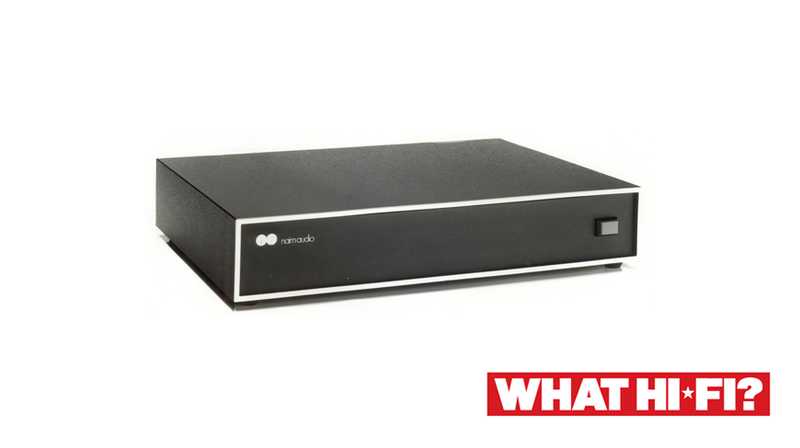 To learn more about the Naim Uniti range and other Naim products click here.